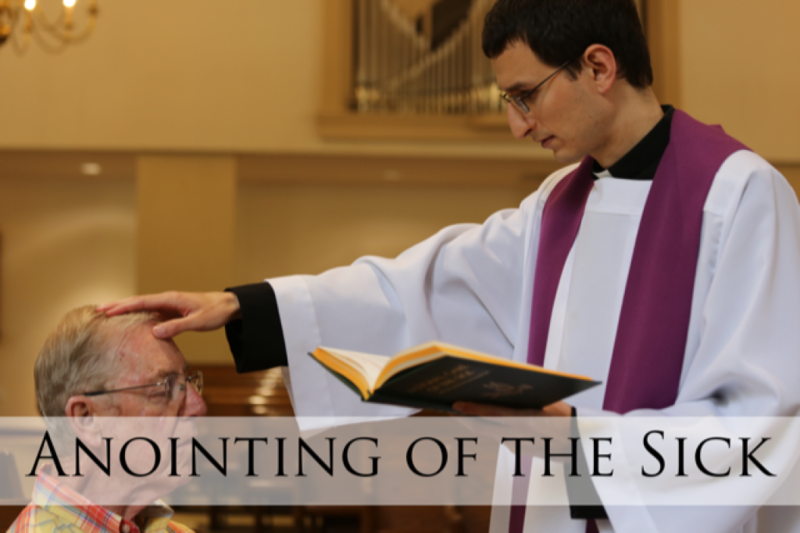 Instituted by Christ, the sacraments are signs of grace that are guaranteed by Christ to give the graces signified. 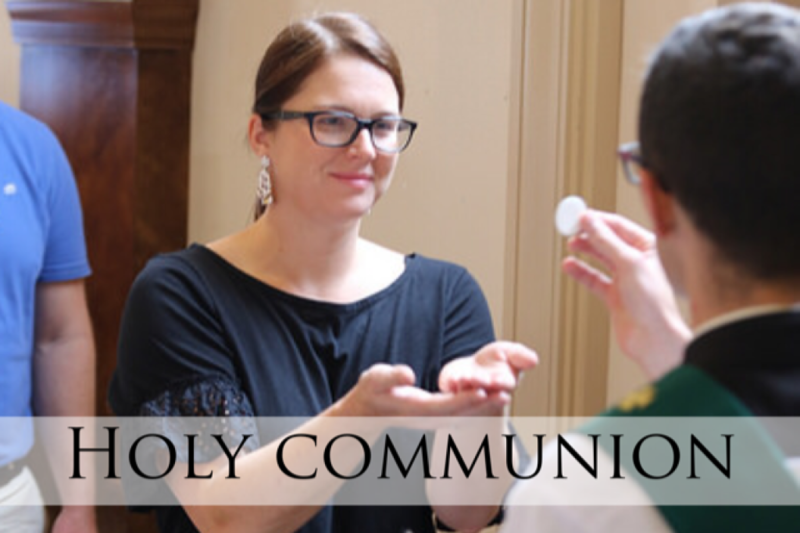 They are entrusted to the Church and give us a share in the life of God through the work of the Holy Spirit. 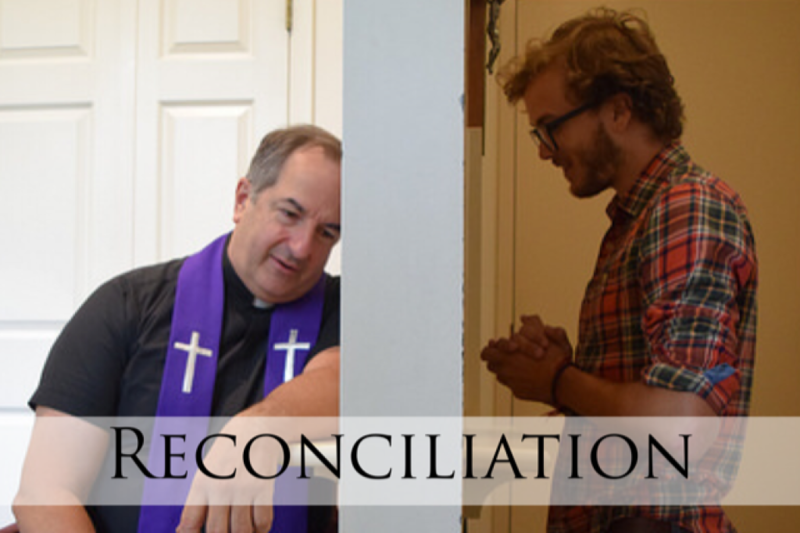 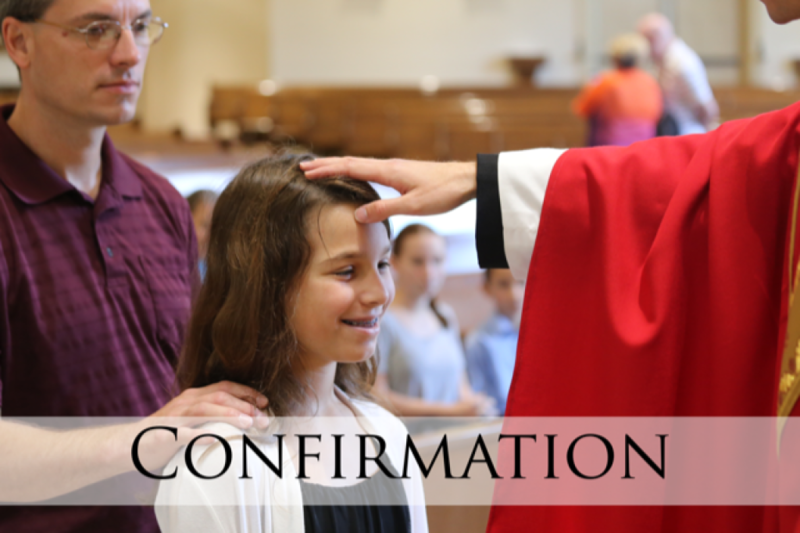 The celebration of the sacraments at Ascension manifest our mission to love God, love others and make disciples. 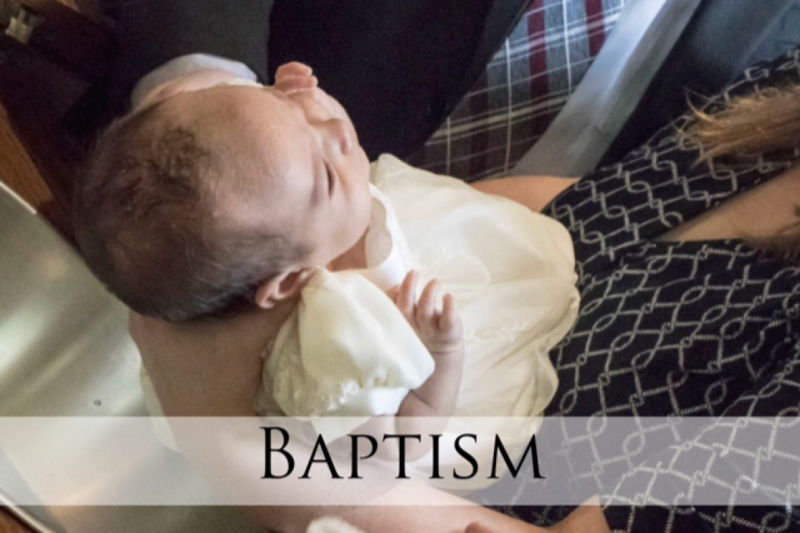 If you have any questions about the sacraments at Ascension, feel free to email any of our priests or call the parish office.